2007. 4. 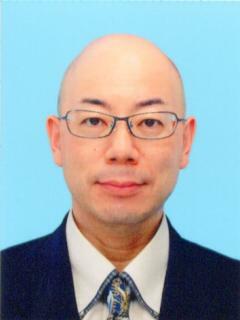 University of Tokushima, Associate Professor (Institute of Technology) *Title name in Japanese was chaged.